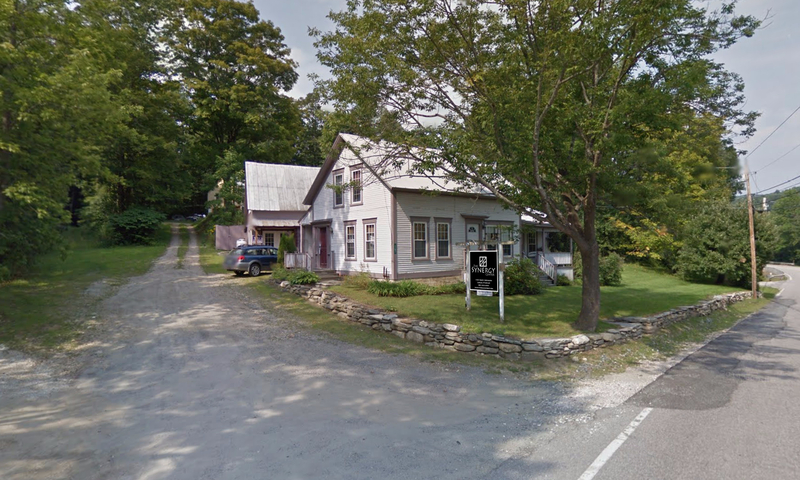 The Patient Whisperers have completed the purchase of our new Main Office located at our new 2-acre retreat in Ludlow, Vermont! Watch for news of our Grand opening of The Synergy Center in Spring 2019! 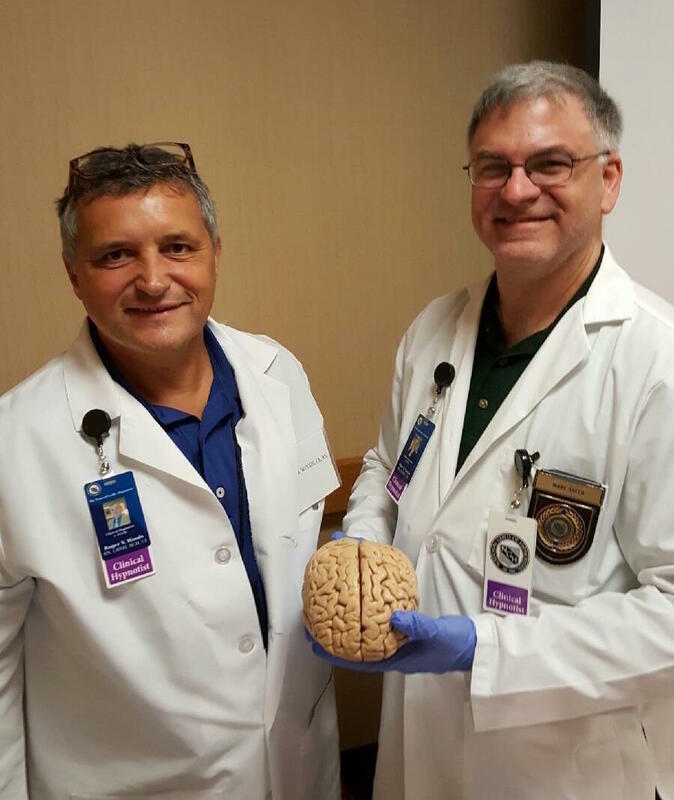 A lot of exciting things have been going on with Marc and Roger and The Patient Whisperers! Most of our news has transitioned to our Facebook page here. This article is just too important not to post here! Click Here! Stanford psychiatrist David Spiegel, MD, began his talk, “Replacing opioids with hypnosis for pain treatment,” at last month’s World Economic Forum by addressing the elephant in the room. “There’s a prejudice in modern medicine that the only real interventions are the physical ones,” Spiegel said. Yet, interventions that affect our thoughts — such as self-hypnosis — can also influence our health and the way we feel. Self-hypnosis is a powerful, underutilized tool that could have a significant impact on the opioid crisis, Spiegel continued. 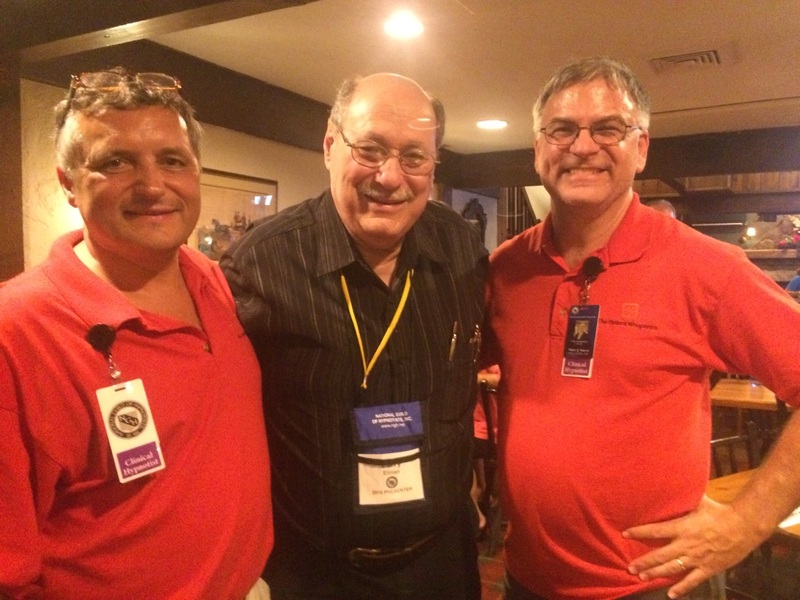 Roger and Marc just completed lecturing at the National Guild of Hypnotists convention where we presented TWO presentations this year (our third year as adjunct faculty!) Verbal Medicine™ and CRNH™! We enjoyed a warm and enthusiastic reception to our presentations! It was also great to have fellow Patient Whisperers Patricia Sacco and Ken Lerman attend the NGH conference and enjoy the many excellent presentations available! 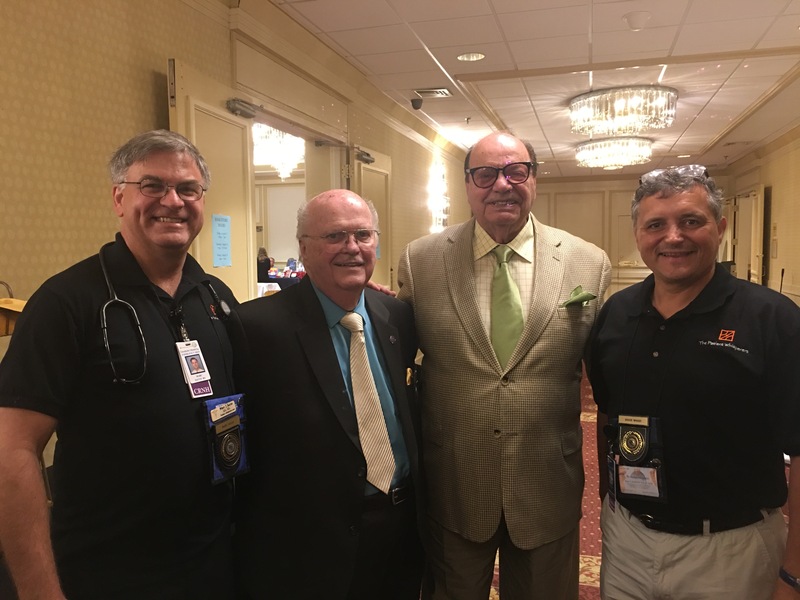 Top to Bottom: (L to R) Top: Marc, the Legendary President and founding member of NGH, Dr Dwight Damon, Tony Dimarco, and Roger. Bottom: Patricia, Marc, Jerry Valley, (unknown couple), and Roger. Roger was just interviewed for the upcoming National Guild of Hypnotists convention where we are presenting TWO presentations this year (our third year as adjunct faculty!) Verbal Medicine™ and CRNH™! See the interview here! Over the last 4 years, The Patient Whisperers have been working on several exciting projects with our associates and would like to introduce the public to them! Verbal Medicine headed by Roger Woods, RN CRNH is our flagship method and has been used successfully on over 16 thousand patients in the Emergency Dept. setting. Verbal SWAT is headed by Marc Sacco, RN, CRNH is available to Police Depts., EMS, and security. VerbalDontics is headed by Patricia Sacco, RDH, CH and is used in the dental setting for dental anxiety, dental anesthesia, and pre/post surgical preparation. VerbalRescue is headed by Frances Wood, RN, CH and is used for stress, burn out, and PTSD. Please feel free to call anyone of us to discuss these exciting methods. Another exciting project in development is called MyndBodyGym, the essential missing component to sports, exercise, and weight loss! Most are available to both individuals and professionals in clinical settings and lecture formats! Feel free to contact us to learn more about any of our services! 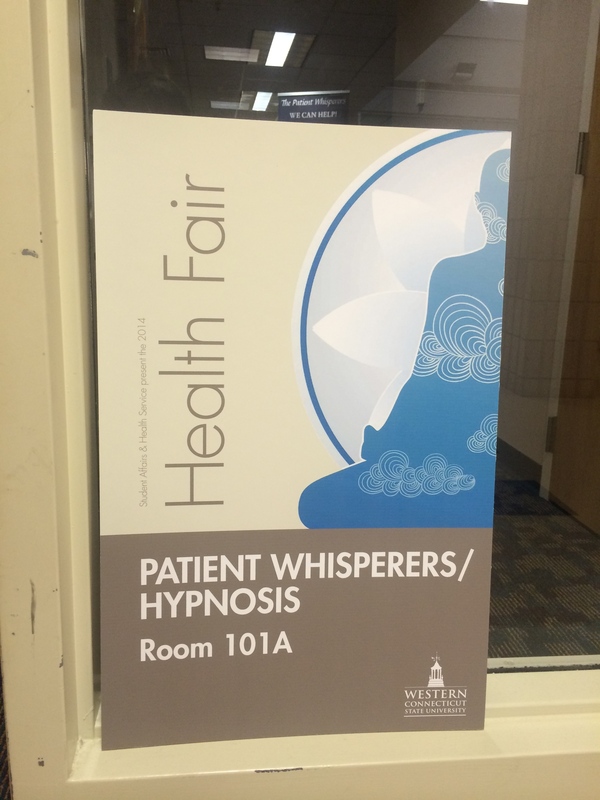 We just completed our lecture Hypnosis in Chaos™ at the AFT Healthcare Conference in CT. Wonderful group of nurses and leaders who really loved our presentation. We had a great response to our upcoming CRNH™ program and NGH Hypnosis Certification program with several RNs ready to take the course! 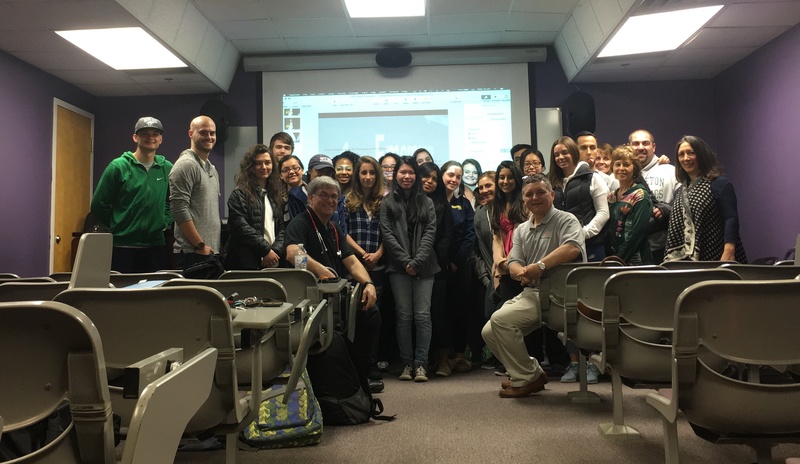 We just completed our lecture Verbal Medicine™ at the Western Connecticut State University Scholl of Nursing. Wonderful group of graduate nurses who really loved our presentation. We had a great response to our lecture and look forward to teaching our techniques to future graduating classes! 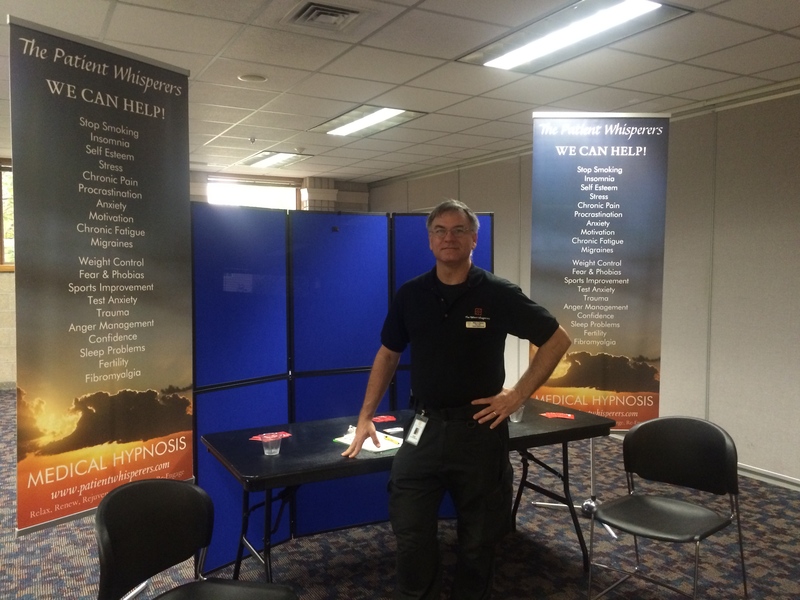 We just completed our lecture Hypnosis in Chaos™ at the Fairfield Co. Schools Social Workers conference. Wonderful group of people who really loved our presentation. We had a wonderful time meeting and sharing with them! 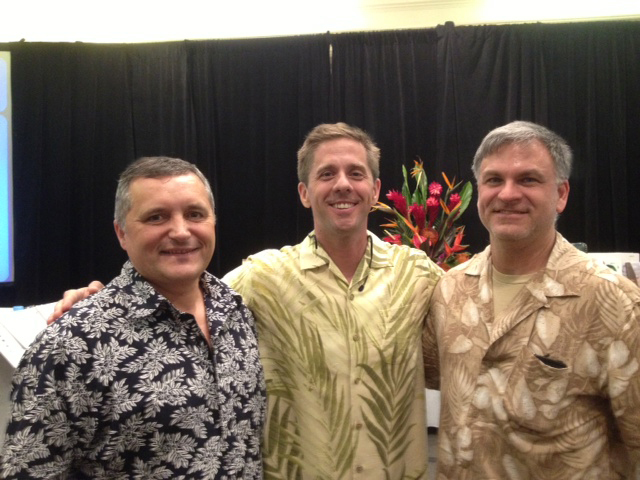 We just completed our lecture Hypnosis in Chaos™ at the AHNA (Amercian Holistic Nurses Assoc.) Nashua, NH Chapter. Wonderful group of nurses who really loved our presentation. We had a great response to our upcoming CRNH™ program with several RNs ready to take the course! We just completed our lecture Verbal Medicine™ at the CHC Canadian Hypnosis Convention! What a wonderful group of professionals! 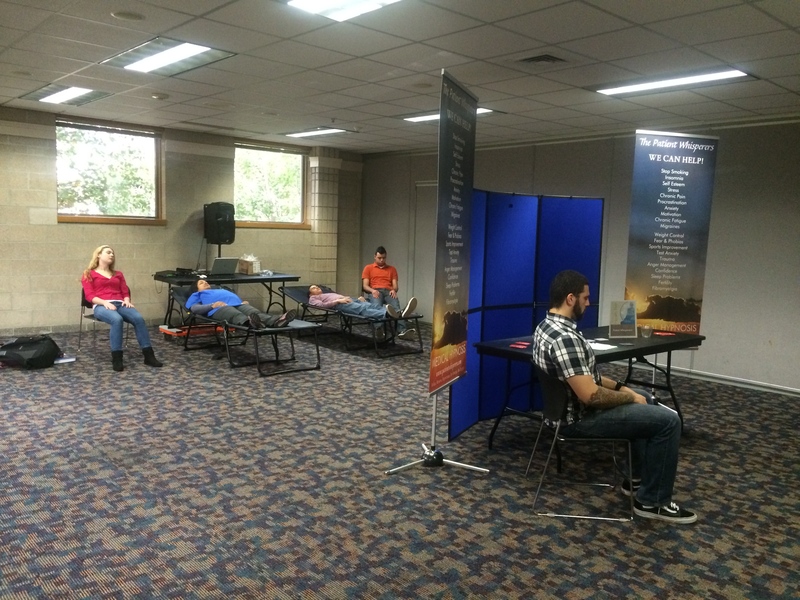 So many new friends and relationships were made that will expand our reach into many exciting areas hypnosis! The Patient Whisperers have been invited to collaborate with several of our esteemed colleagues and to lecture in Germany and Australia! Stay tuned for further updates! 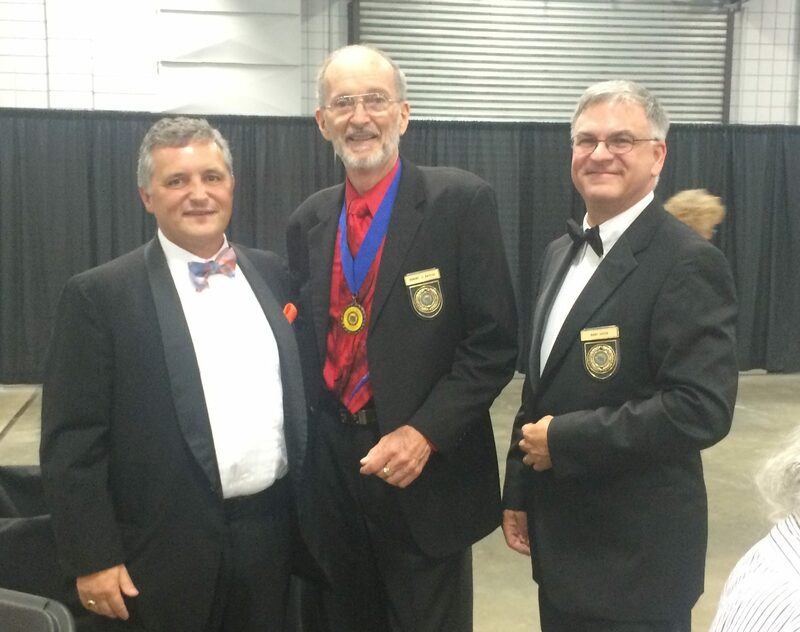 Congratulations to Marc Sacco for attaining his Board Certification (BCH) with the National Guild of Hypnotists, inc. 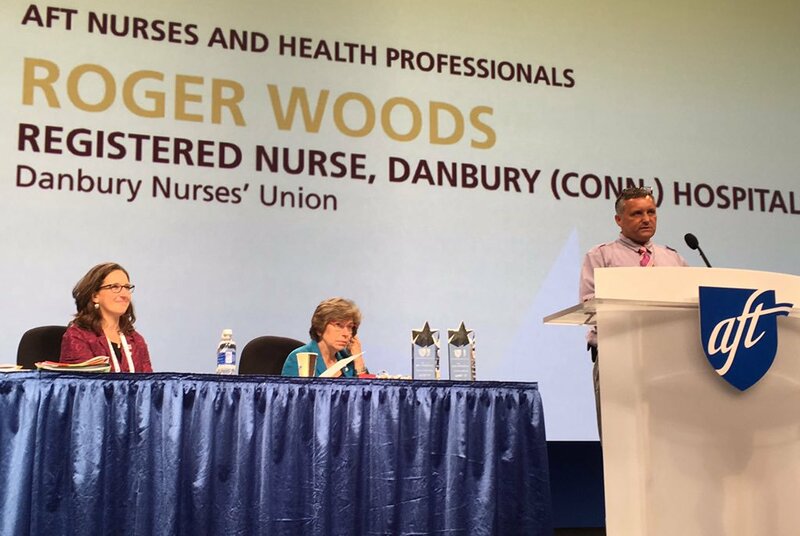 He now joins the ranks of his esteemed colleague Roger Woods who received his BCH earlier this year! 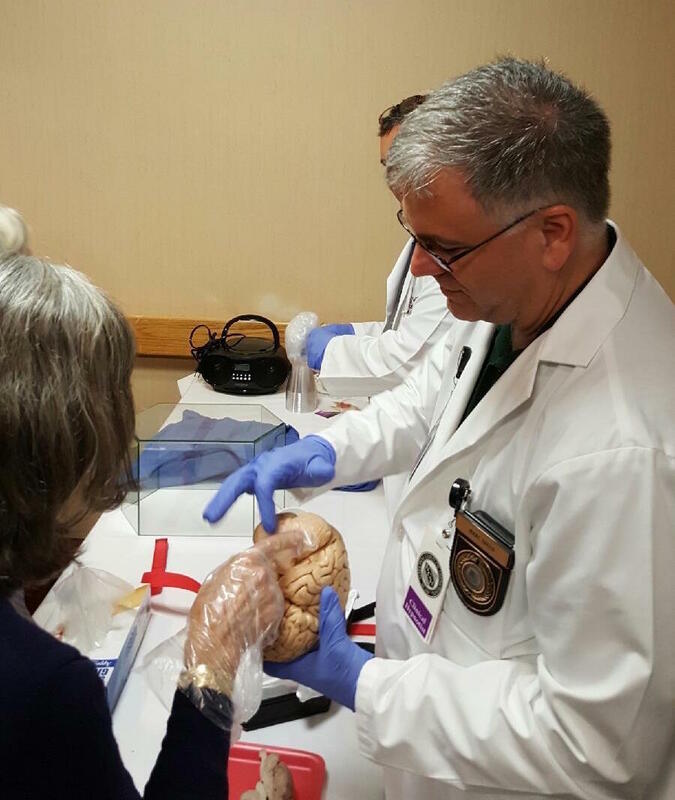 Marc is shown here instructing NGH Convention attendees on the anatomy of a real human brain. 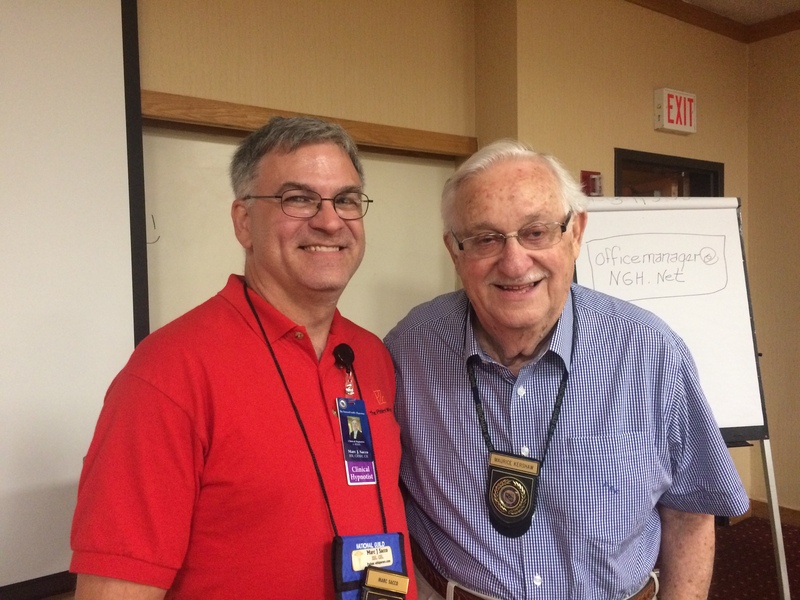 We just completed our lecture Verbal Medicine™ at the NGH National Convention! Such a great time was had by all! 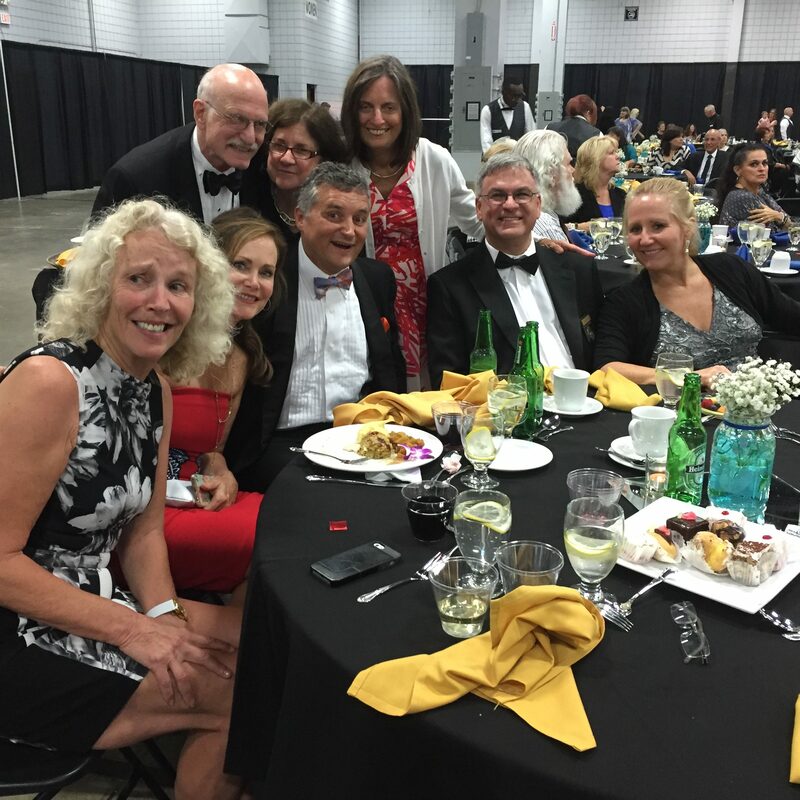 4 of our students (Pat, Ken, Peggy, and Suzanne) attended with us and had a tremendous experience! 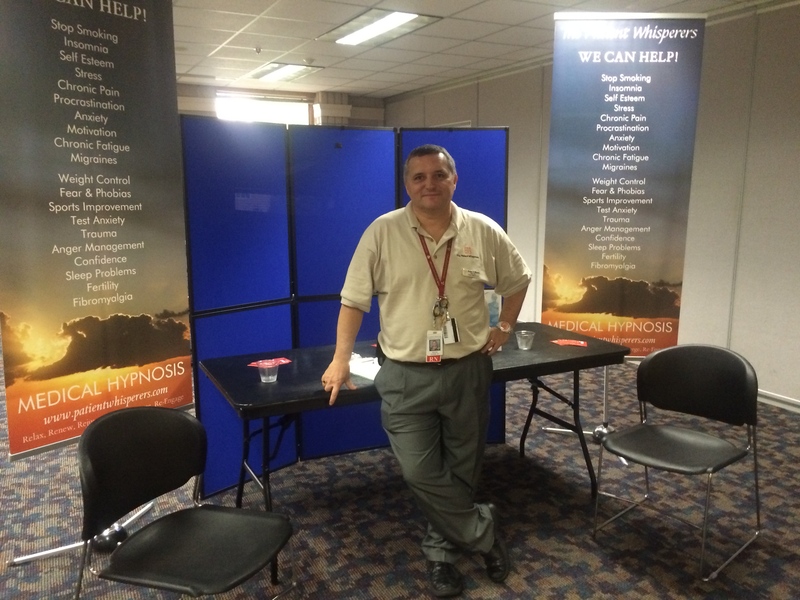 We met so many amazing people and some legends in the world of hypnosis! We were excited to debut the work we have done to bring the CRNH™ (Certified Registered Nurse Hypnotist™) program to fruition to such an enthusiastic audience! 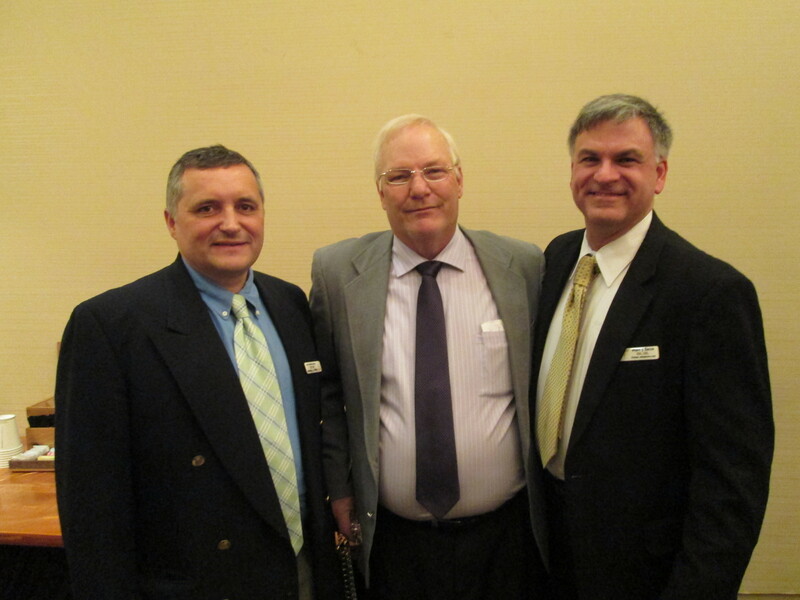 Roger Woods has been Nationally recognized for his work in the Emergency Dept. combining Nursing and Hypnosis as well as his leadership in the disaster preparedness field dealing with the Ebola crisis. 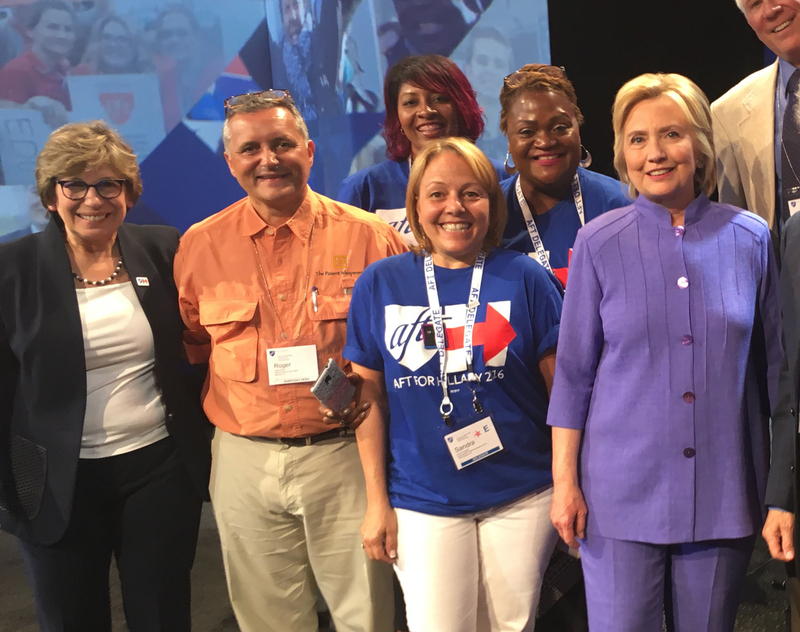 (top to bottom) Roger being congratulated by Hillary Clinton, Roger accepting the National AFT “Everyday Hero” award in Minneapolis for his work in Healthcare. We are having a busy February! 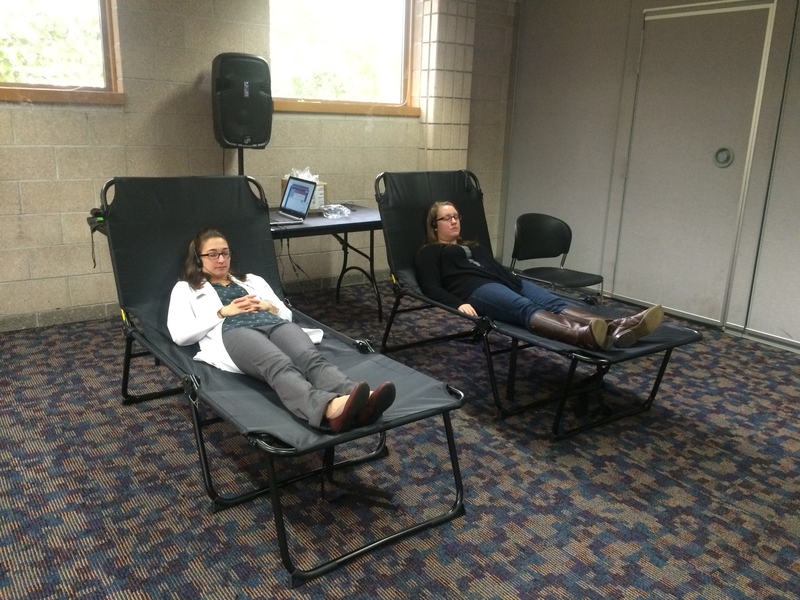 Our clinic has been growing steadily and our education and lecture series is taking off! 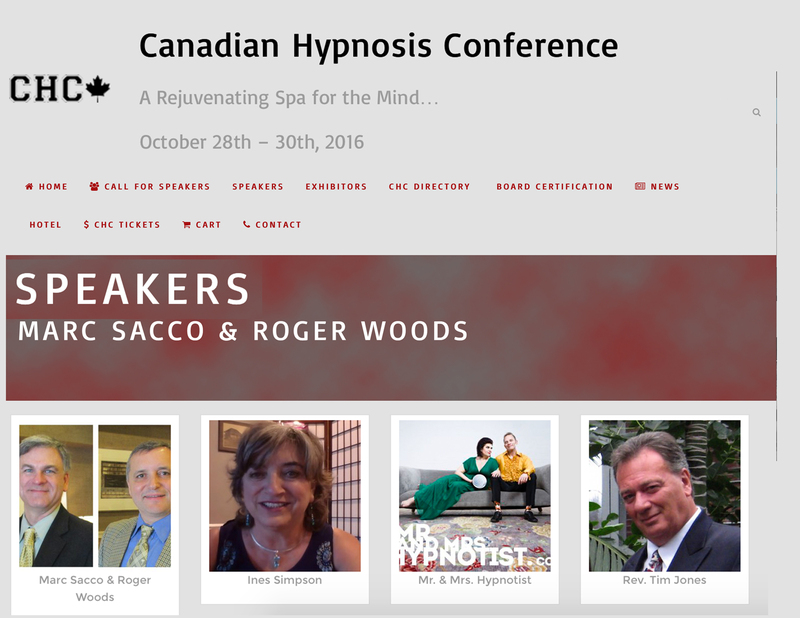 (02/15/16) We have just been selected by the Canadian Hypnosis Conference to present our lecture “Verbal Medicine, Covert Hypnosis in the Emergency Department.” at their 2016 Annual National Convention on October 28-30, 2016. We are excited and look forward to spreading our knowledge about using Hypnosis in Healthcare Internationally! 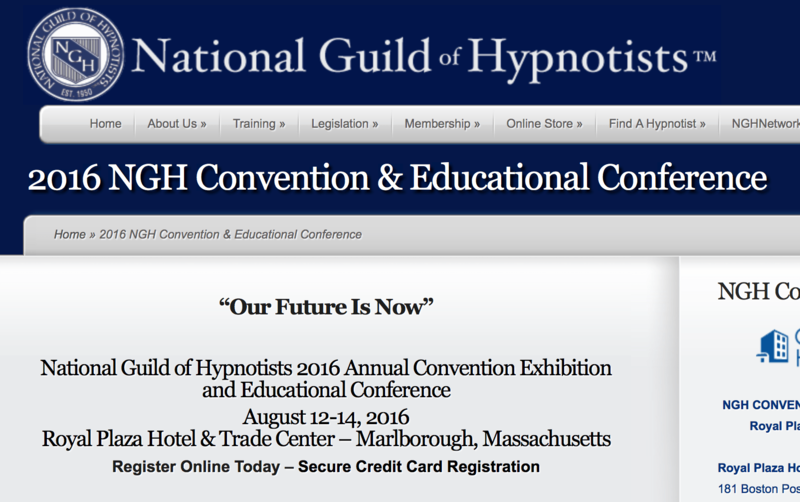 (02/11/16) We have been selected again for the prestigious National Guild of Hypnotists National Convention “Our Future is Now” August 12-14, 2016. We look forward to having our first graduates from our inaugural Hypnosis Certification class (starting at the end of March/beginning of April) join us at the seminar as well. (02/10/16) We have just presented our lecture “Celebration of Knowledge” at Yale New Haven Hospital, School of Nurse Anesthesia on February 9th, 2016. We our proud to announce that we have been asked to return annually to lecture at Yale! (02/10/16) We have also presented our lecture “Verbal SWAT” to the Newtown Volunteer Ambulance Corps, Newtown, CT. on February 10th, 2016. 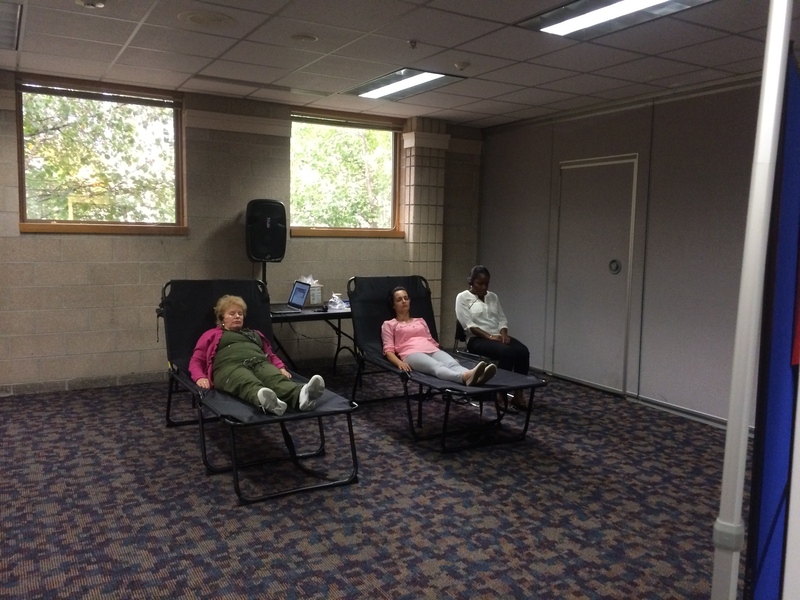 We had a great time with such an enthusiastic and accepting group and look forward to returning soon to conduct a Relaxation/ Stress Reduction session in the near future at their request! 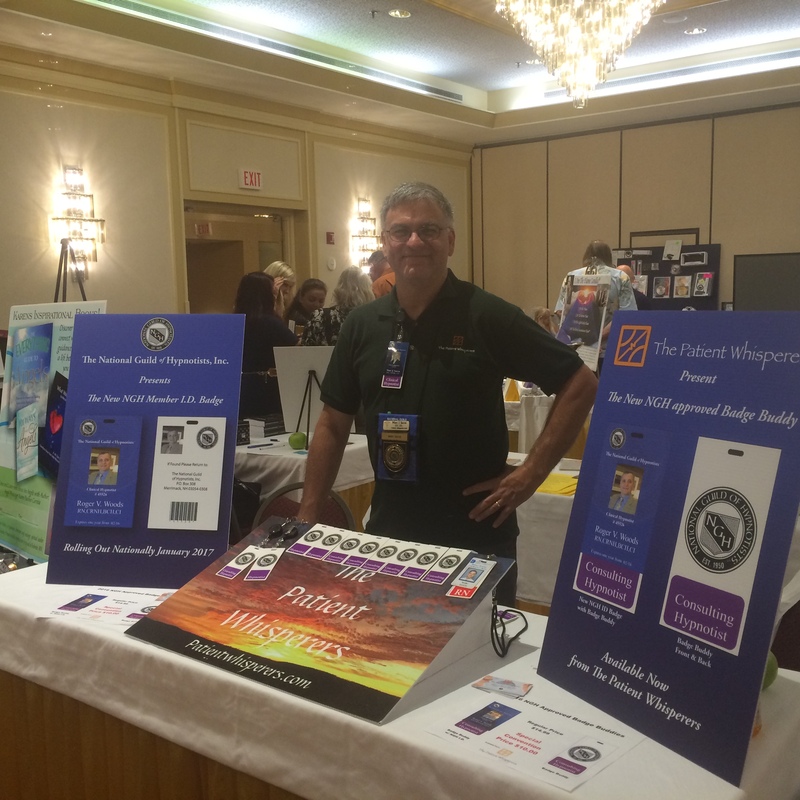 Presentation of our 2 hour workshop at the prestigious National Guild of Hypnotists 65th Anniversary National Convention August 7,8,9, 2015 was a rounding success! 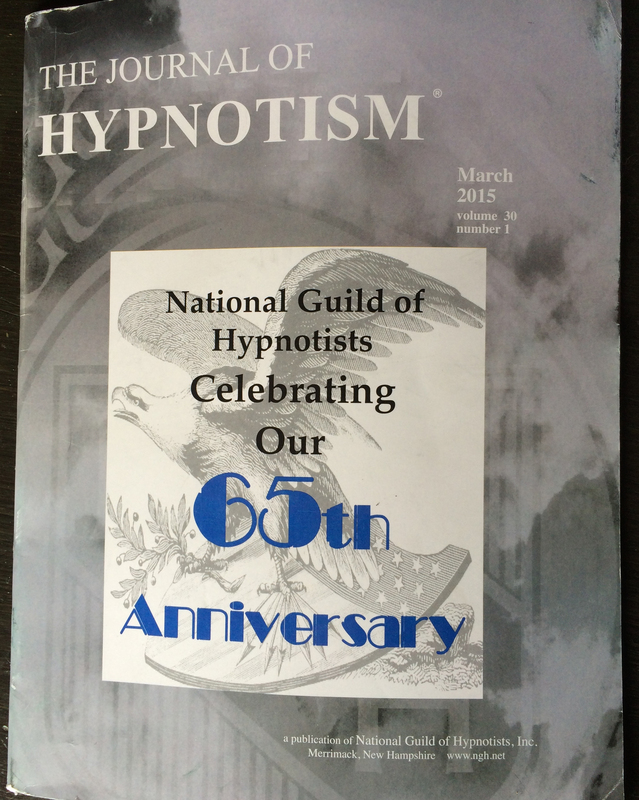 Roger and Marc have been selected to present their 2 hour workshop at the prestigious National Guild of Hypnotists 65th Anniversary National Convention August 7,8,9, 2015! 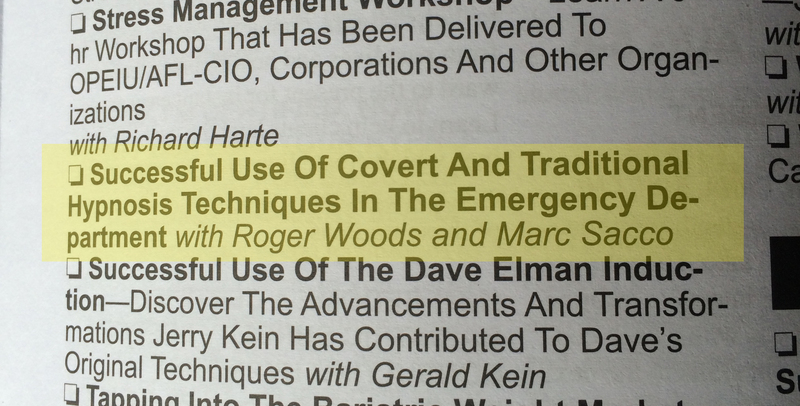 We are proud to be recognized as Subject Matter Experts in the field of Emergency Medical Hypnotism and look forward to presenting our workshop “Successful use of Covert and Traditional Hypnosis Techniques in The Emergency Dept.” at the convention as well as developing our seminar to train and educate Emergency Depts. across the country. 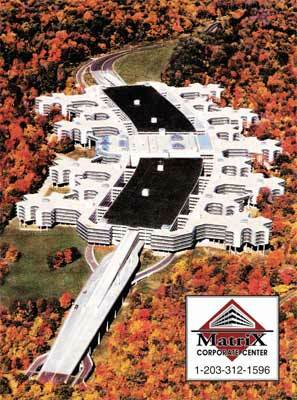 The Patient Whisperers are proud to announce we have secured our new office space in Danbury CT. We have selected the prestigious Matrix Corporate Center (formerly the Union Carbide World Headquarters) located at 39 Old Ridgebury Rd. Danbury CT. as our main office location. It will afford us the opportunity to rapidly expand to accommodate our growing Complementary Medicine practice as well as the ability to offer a wide range of seminars and conferences for groups from 8 to 150 people. We are excited at the prospect of not only providing a class A private setting for our clients comfort but the ability to reach much larger groups through seminars and conferences. We are now booking appointments! Call Now! Roger Woods and Marc Sacco just finished an AMAZING class in Boston called Accelerated NLP (Neuro Linguistic Programming) Practitioner Training with the BEST NLP trainer in the business, Dr. Matt James ! Remarkable stuff we are now going to bring back to our practice! Are you ready to change your life? 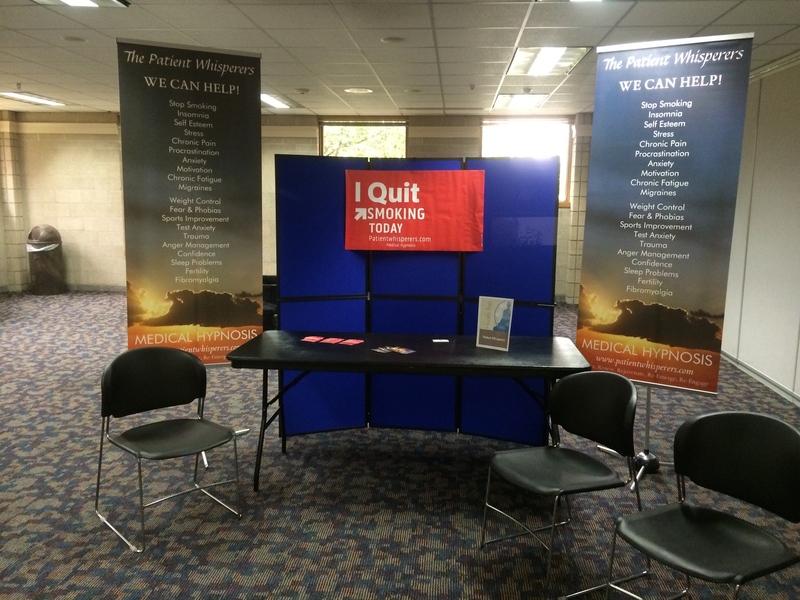 In early 2014, Marc and Roger completed advanced training in Smoking Cessation with the Legendary Don Mottin! 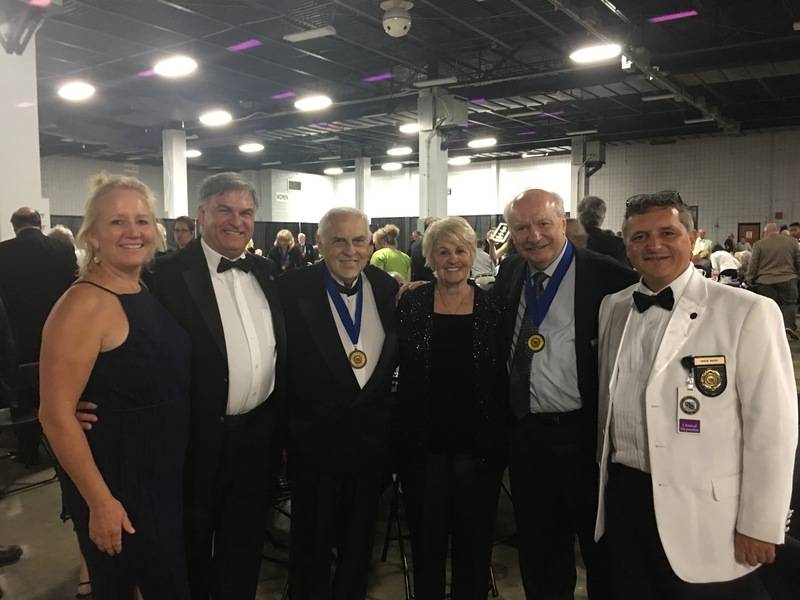 Don is one of the most well known and well respected Legends of Hypnosis and the Vice-President of the National Guild of Hypnotists. Marc and Roger are excited to share their knowledge with the Greater Danbury Area community and help everyone accomplish their non smoking goals! Call now to schedule your life changing session today before the summer sessions have completely filled up! 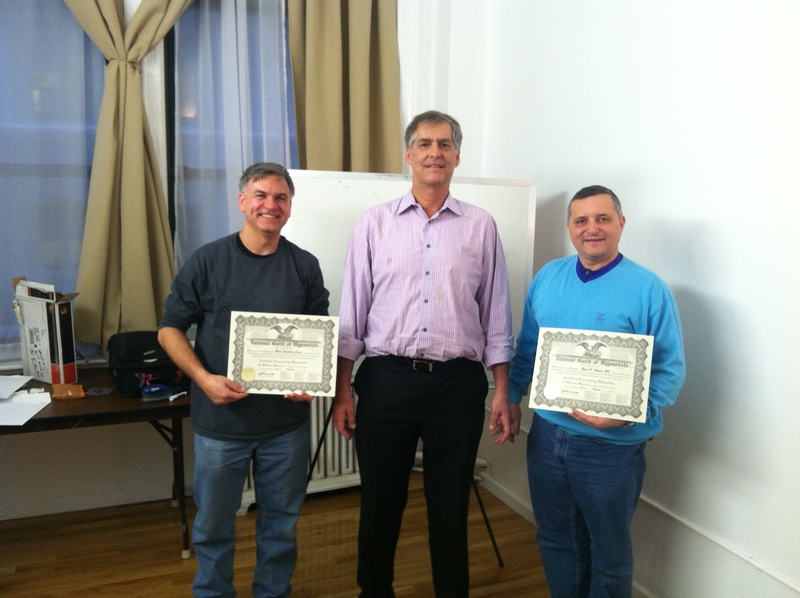 In February, Marc Sacco and Roger Woods completed the NGH (National Guild of Hypnotist) Certified Consulting Hypnotist class conducted by Mark Schwimmer of The New York Awareness Center, NYC. your presentation at the NGH Convention in August. I would like to use some of your information in a talk I am preparing for nursing students (I am a retired Pedi RN)but the materials on the convention CD are much too small to be read. Can I get some printed materials from you? I used to use some similar distraction techniques on kids when I was working in hospitals without really knowing I was doing covert hypnosis. I want nursing students to learn how to use them on purpose. Your help will be greatly appreciated. Now, from my view point it is silly that we shovel money at CAT scans, MRI machines, and big ticket items. Yes, these have a time a place in the medicine field . With these talented souls using simple Words, Eye contact, Listening skills, human Touch, and directing emotions, are getting extra ordinary impact and out perform everything in their tool box. Some how these simple “hands on”, skills were over looked and really never pushed into use. The cheapest, least hardware and most effective is the most under used .